NeNe Leakes is happy whenever she and Gregg Leakes receive support since her hubby got diagnosed with colon cancer. 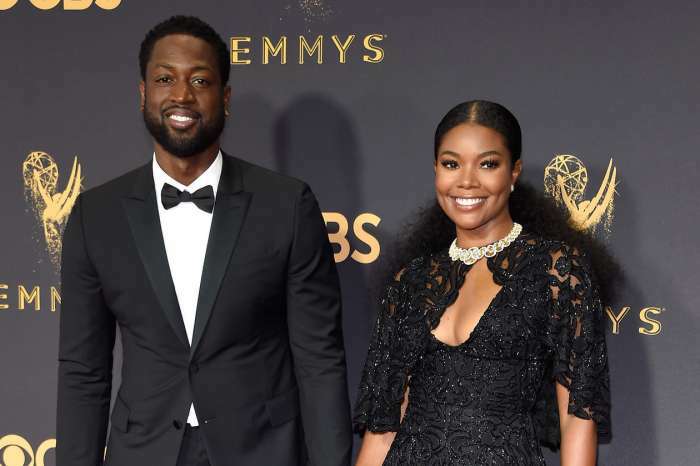 The couple had a pretty rough 2018, but Gregg went through surgery, and hopefully, things will get better this year. He refused to accept chemo and preferred to try natural remedies. This was also aired on RHOA. 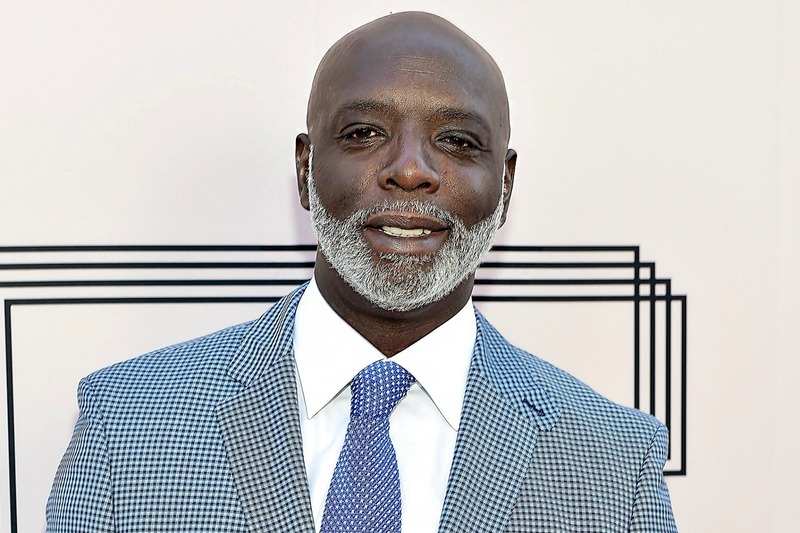 Now, NeNe shared a photo with Peter Thomas after the man came to visit her husband. NeNe is really close to the man and she even called him ‘family’. Her fans started addressing RHOA, as expected, in the comments section. Have you watched the latest RHOA episode yesterday evening? I stopped watching RHOA also, I just had a hard time with the Twirl Queen. When she sat on that reunion show, with that wand and taunted Porsha, that about drove me crazy. It wasn’t handled correctly on both sides. I started getting negative about everyone else too. So I stepped away and started trying to fill that time with more positive things.